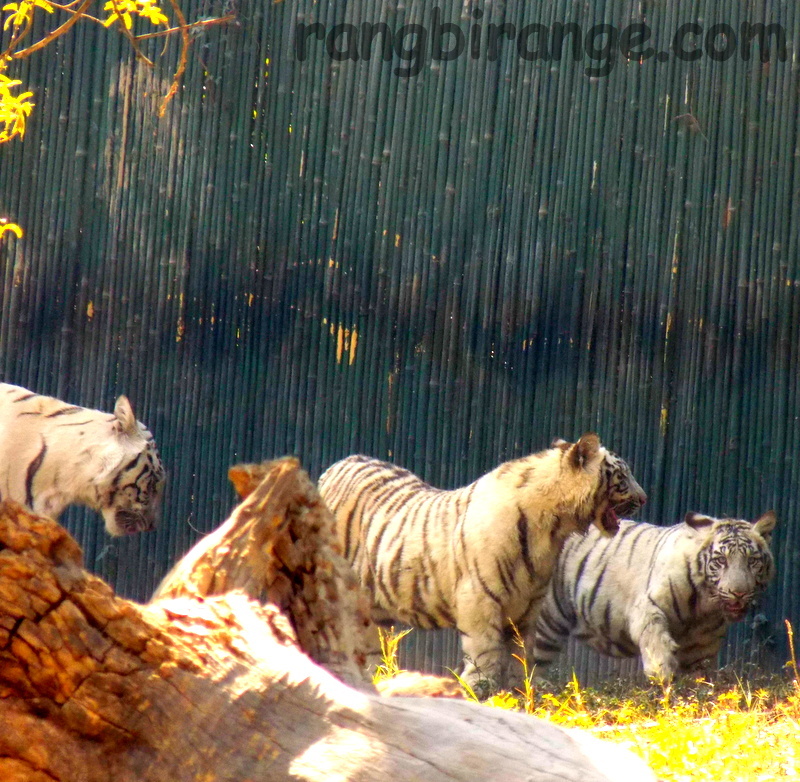 I clicked these ferocious and rare white tigers at Delhi Zoo. The experience of seeing this playful family of five can’t really be described. “Tiger, Tiger…” Love the title, assume its the Mentalist you re referring to? !